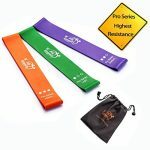 The resistance bands are so lightweight that they make a great travel fitness kit!Instead of expensive membership fee of gyms and bulky, heavy weights, use these inexpensive and portable resistance loop bands without sacrificing your workout results. 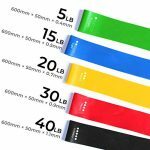 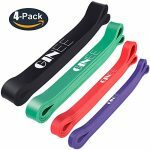 These bands are rigorously tested to be snap, stretch and sweat resistant.You get 5 resistance bands set and you can combine the resistance bands by stacking or knotting together to give many different resistance levels for your workouts. 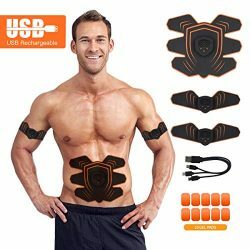 They can be used to improve standard workouts. 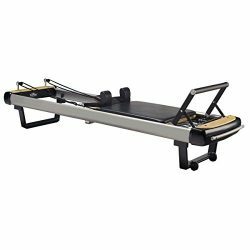 They are a great method of resistance training and for developing specific muscles and tendons. 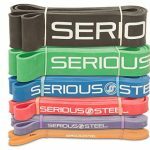 They help with strengthening, flexibility, mobility, muscle power and strengths training. The bands are suitable for every women and men. 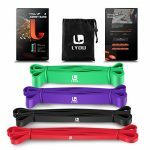 Being comfortable is a key factor in working out and sticking with your routines, and the Exercise Resistance Loop Bands are ergonomically designed to stretch and contour around your hands, legs, and thighs without any pain or chafing. 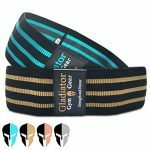 The bands provide a natural no-slip grip, so you’ll maintain total control and get the workout you desire! 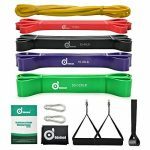 More Choices – Set of 5 different tensile force(5/15/20/30/40LB) bands come with complimentary instruction book and waterproof bag. 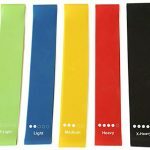 High End Exercise Bands – Our heavy duty resistance loop bands are made of 100% natural latex, free of non-natural Thermoplastic Elastomer (TPE) and no rubber smell. 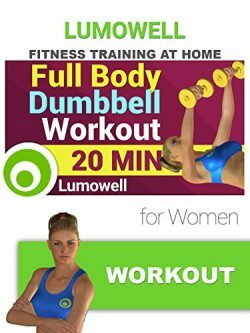 This makes them perfect whether you are just starting to workout or a seasoned workout warrior. 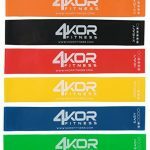 Our extra light and light bands are great for beginners, while our medium, heavy and extra heavy exercise bands are targeted for more intermediate and advanced strength training. Start Workout Anywhere – With lightweight carry bag you can easily take fitness bands to the office, gym or travel. 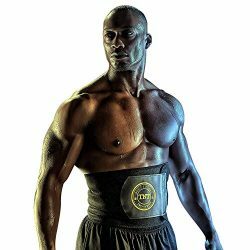 Perfect gift choice for friends and family, build healthy and fitness lifestyle together. 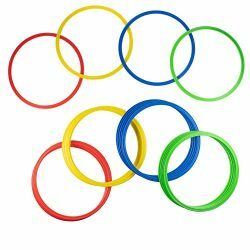 Lifetime Guarantee – We stand by the quality of our exercise bands, and if they don’t work out for you for any reason then send it back to us for your full money back. 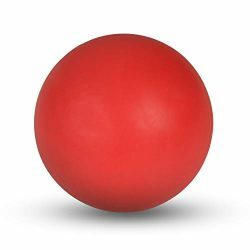 We know you will love them.